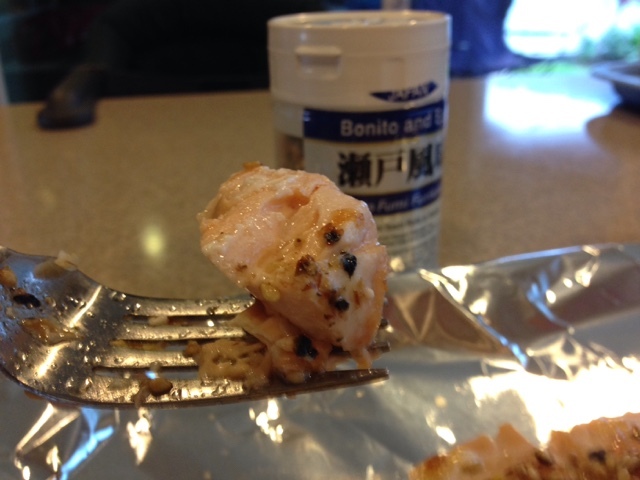 Since salmon is an excellent source of omega 3 fatty acids, I try to eat it at least once a week. 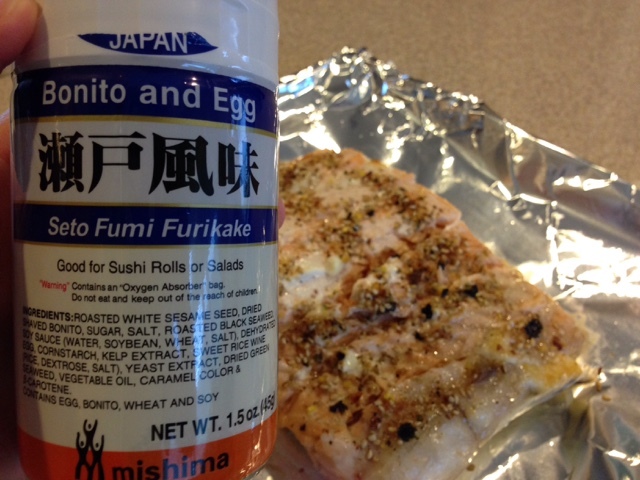 One of my favorite ways to cook salmon is to use furikake. 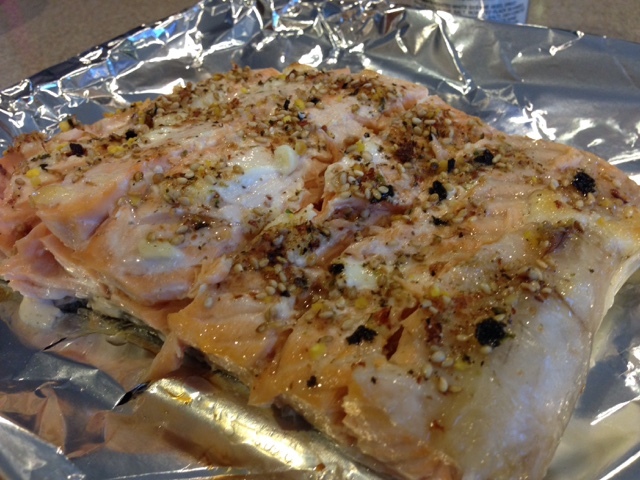 5) Bake in preheated oven at 375 degrees for 30 minutes or until salmon is opaque and flakes off easily. 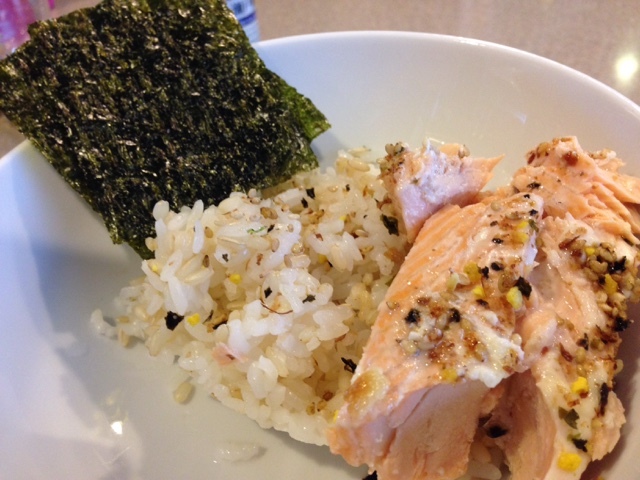 You can use any kind of furikake. This is the one I'm currently using.